This blog is no longer active, all new cocktails and some from this blog are now on my other blog, Sidewalk Shoes. Click here to see these 15 Apple Cocktails on Sidewalk Shoes. Thank you so much for including me in this great collection of recipes! I love fall! Bring on the cool weather! Yum, I want to try them all! 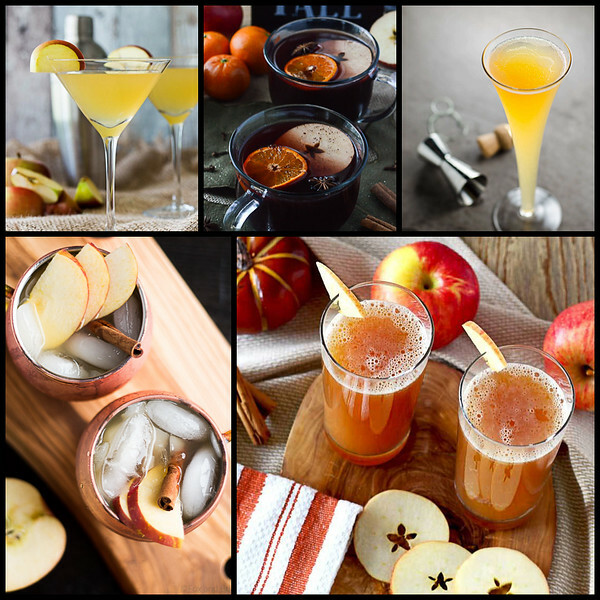 Thanks for including my Apple Cider Irish Mule!